Tocarra Mallard from Families First Indiana is responsible for recruiting and retaining volunteers for their 24-hour suicide prevention line, adult friends program, domestic violence support program and other initiatives. In a typical month, Families First Indiana received 5 to 10 volunteer sign ups on their website form, the majority of whom did not actually respond, follow through and volunteer. 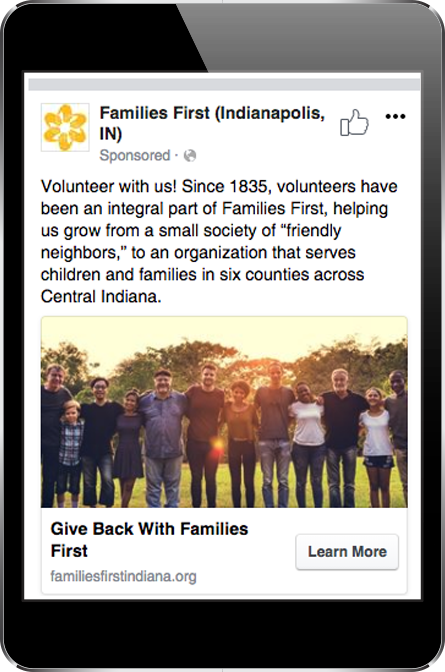 Realizing that they needed to recruit volunteers via new channels, FFI's Director of Development directed her team to move forward with testing Facebook Ads after learning about the integration with Salsa Engage. They launched and tested six different ads with six different lead forms all connected to Engage. They spent $392.68 and garnered 20 new volunteer sign ups. The best part?  All 20 ACTUALLY responded when Tocarra reached out to schedule their volunteer hours! FFI diligently tracked which lead form and which ad copy/creative combination worked best so they can maximize their Facebook Ads budget in the future. In summary, Tocarra said, "Organic reach on social is really dying, so while Facebook Ads may have been taboo in the past, they should become the norm for nonprofits if they want to expand their reach and engagement."